As you set out to find the perfect gift for friends, colleagues and loved ones this holiday season, consider giving the gift of membership to the Santa Cruz Museum of Natural History. While there are many benefits associated with membership, the real value is the sense of community and pride in the Museum that comes with being part of our family. We are proud to have more than 625 Members, a number that has grown nearly 20 percent since 2016. Memberships help the Museum provide education programs for more than 10,500 K-12 students, as well as family events, camps, dynamic exhibits and preservation of our natural history collections. All Museum Members enjoy free year-round admission, discounts on Museum programs and merchandise, and invitations to Members-only previews and special events. 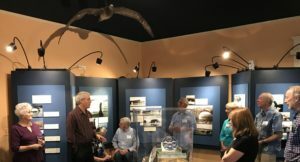 These include opening night celebrations for The Art of Nature annual scientific illustration exhibit and special temporary exhibits like the current Rocks and Waves featuring historic photographs of natural arches as curated by Frank Perry. 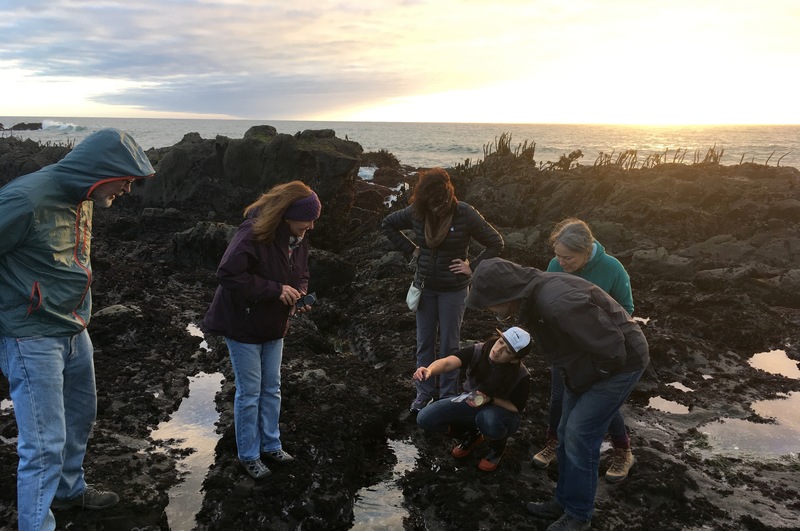 We also offer great free programs for Members, such as the recent tidepooling excursion Education Manager Felicia Van Stolk led along the North Coast for Family level and above Members. We have structured our membership menu to fit a variety of lifestyles and income levels—from $15 annual for Students and Seniors, to $35 for Individuals, $50 for Families, and $100 for Friends. The Friends level and above includes enrollment in the ASTC Passport Program that grants free admission to other participating science centers and museums nationwide. The Museum also offers Club level memberships, from $250 to $1,000 annually, which include invitations to exclusive events, such as a personal curator walk-through with Frank Perry for Rocks and Waves, and a special From the Vaults: Laura’s Legacy event exploring our foundational collection coming this January. If someone you know is inspired by the natural world, I hope you’ll consider visiting our membership page to gift them a Museum membership for 2018. We look forward to seeing them—and you—at the Museum very soon. Everyone here at the Museum wishes you the happiest of holidays!